Lily has been our incredibly dedicated student since 2013 returning to us time and time again during school holidays, college breaks and now university leave. 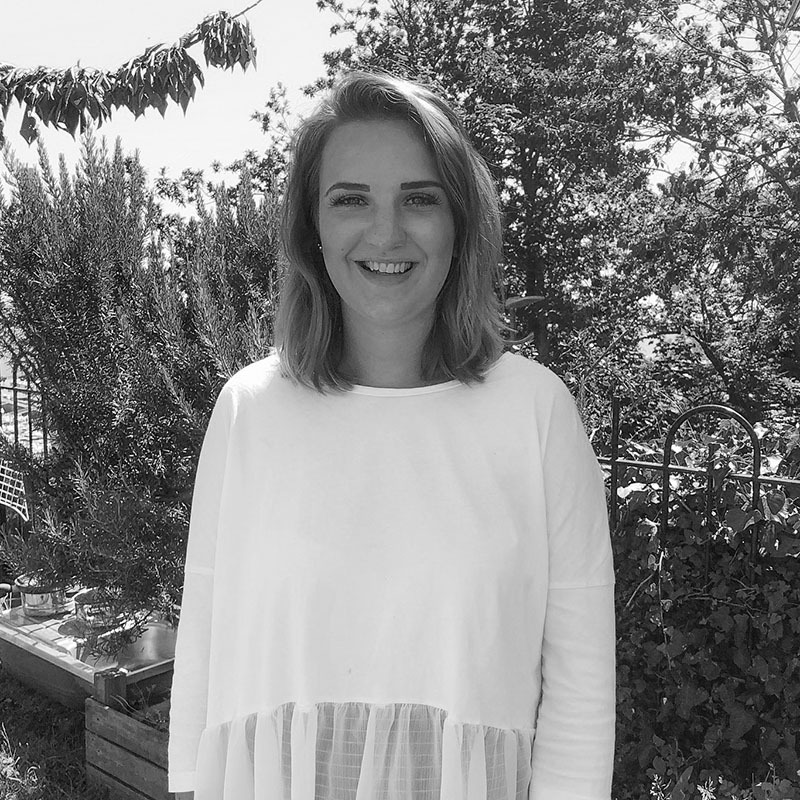 We have seen Lily complete her school education, gain her Level 3 in Childcare and Education from the College of F.E and now go onto the University of Canterbury to complete her teaching degree in Early Years Education. Lily became a full member of the team taking a key worker role in our preschool groups during a gap year between college and university and we are incredibly lucky to have her come back during each of her university breaks.